There are few things more upsetting than when a couple in love has a fight. The sooner you can make amends and make up, the better. 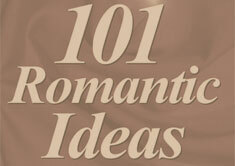 Here are some really great ideas on making up with your sweetheart after an argument.